A farmer has issued an emotional plea to dog walkers after an increase of Neosporosis found in cattle. Mandy Mitchell’s husband David has been forced to cull cattle at Snapewood Farm in the past and a recent suspected case forced the Lancashire farmer to warn dog walkers of the dangers of leaving dog foul in fields. Excreted N. caninum cysts from dogs are ingested by cattle which then become infected, the condition remaining for life. Although N. caninum does not cause illness in the cow, the animal has the potential to transmit N. caninum across the placenta to her unborn calf. This can either trigger abortion or the calf will also become infected if carried to term, thus continuing the cycle. In the UK, neosporosis is seen most frequently on farms with dogs, where bedding or forage can become contaminated with faeces. It is also problematic where grazing fields have public footpaths running through them which are regularly used by dog walkers. Mrs Mitchell spoke to two dog walkers in her fields last week - who were both unaware of the potentially devastating problem. This prompted her to issue a warning on Facebook - which has been shared over 9,000 times. She said: "I had no idea it would spread as much as it has. In just 24 hours we had 5,000 shares and the post had been viewed by 420,000 people. "I’ve had messages from walkers who thanked me for the advice - they had no idea." As she waits for lab results of another suspected case, Mrs Mitchell has issued an emotional plea to dog walkers who are walking their pets in and around livestock fields. "Please, please, please pick up your dog mess. Stop and think about the consequences for your local farmer. If you leave it - it could put them out of business. 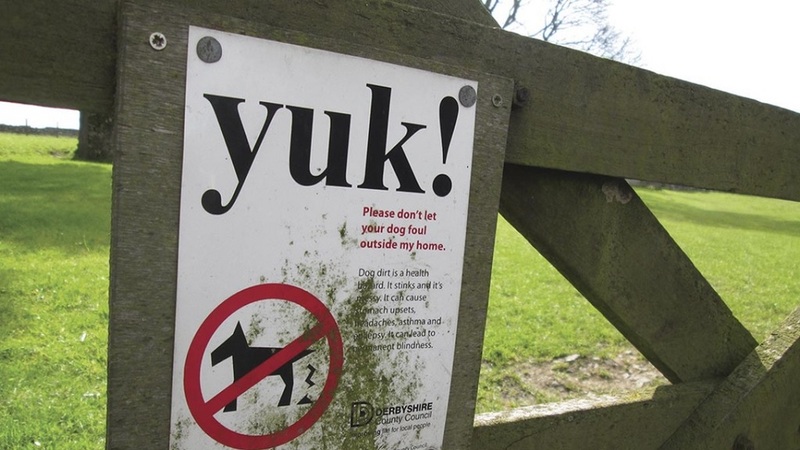 "If we all encourage other dog walkers to do the same surely this will help reduce it." It is possible for cows to be infected with neospora but to show no outward signs of the parasite and many will not abort, depending upon when they picked up the cysts. 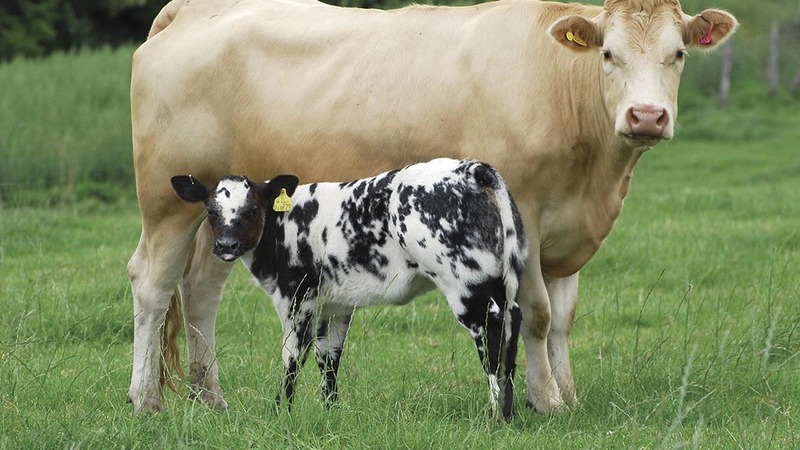 “It is equally important to ensure farm dogs are not a possible risk, so keep them away from feeding areas and do not allow them to wander into calving sheds."